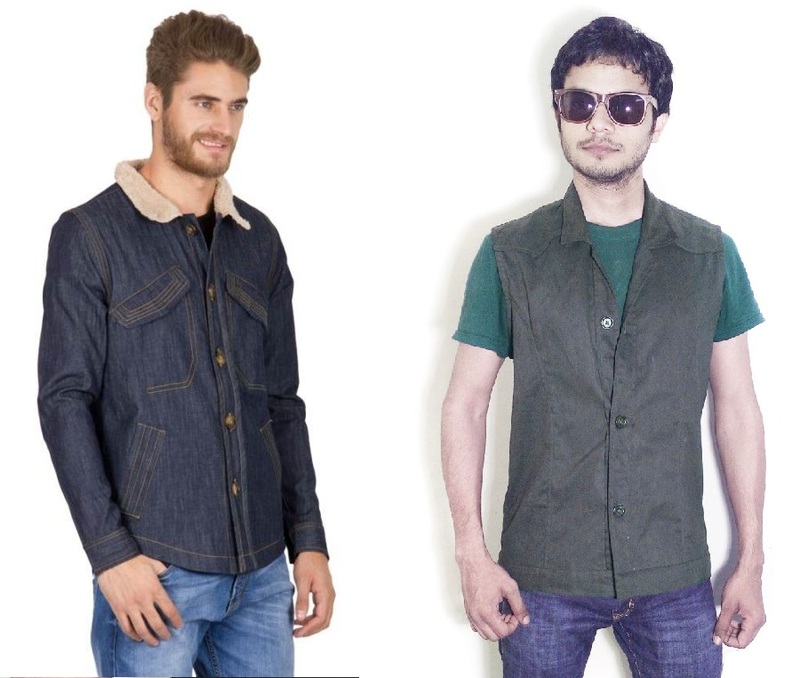 Here we have listed 5 varieties of men’s jacket designed by LMFAO which can serve your needs and make you look stunning and handsome. 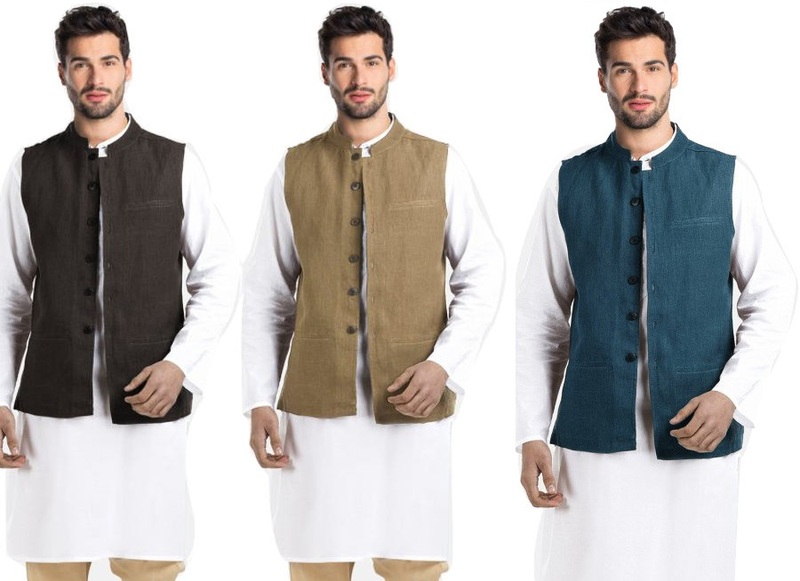 LMFAO Modi Collar Jacket is made of durable and washable fabric with three weld pockets and seven buttons. 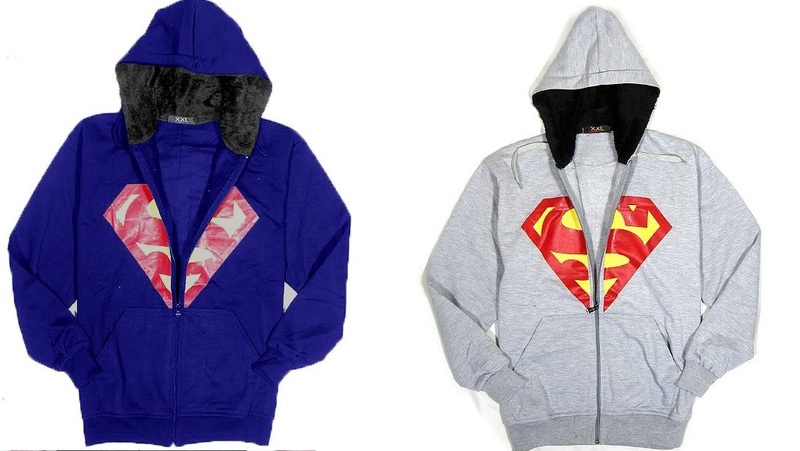 You can wear on any season - be it summer, winter or even spring. It is available in three colors: Blue, Black and Beige. The smart casual style looks fantastic worn with check shirts, denim and lightweight men's jumpers. 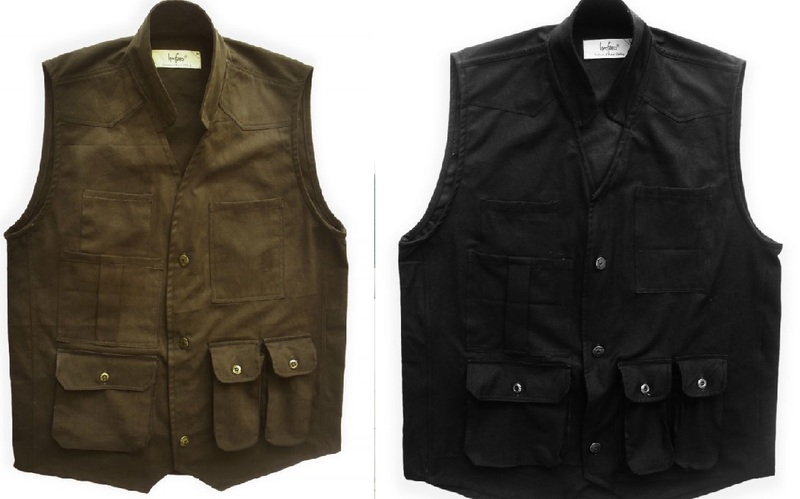 Lmfao Casual Sleeveless Jacket is durable with a stylish finish. It is made of 100% cotton and available in three colors: Black, Brown and Blue. Layering your clothing is a tried-and-true way to capitalize your comfort in the outdoors. The beauty of this simple concept is that it allows you to make quick adjustments based on your activity level and changes in the weather. LMFAO bestseller outdoor jacket is made of durable and stylish finish 100% cotton. Select size according to your shirt size: M, L, XL, available in three colors: Black, Blue and Brown. Keep warm this winter with a durable Special Force military jacket. LMFAO Special Forces Sleeveless Jacket made of 100% cotton. 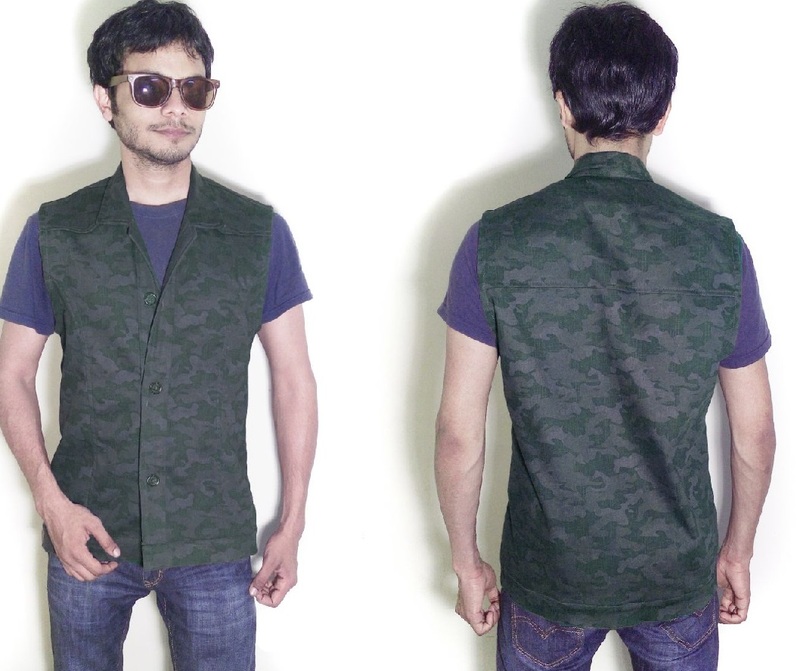 Select size according to your shirt size:M- 38/39, L, XL, available color: Camouflage print. A hot like hell, truly trendy and warm like anything at its high. Feel the comfort by moving inside this winter jacket, feel like you won this winter without any compromise with fashion by wearing this winter gear.. Select size according to your shirt size: M- 38/39, L 40, XL 42, available color: navy blue, black, silver and more.